1. 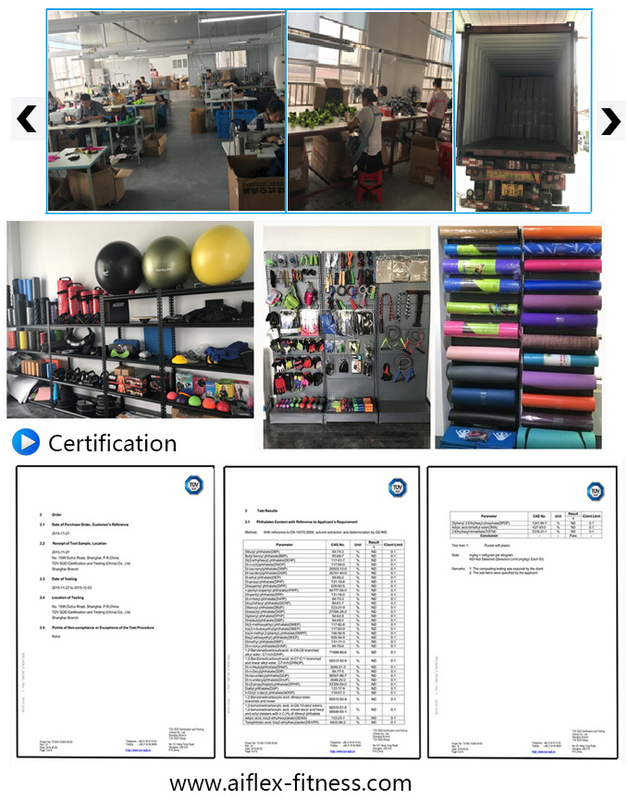 Quality-- We have professional technology team, advanced production equipment and comprehensive management mode .We are expert in quality control and production efficiency. 2. 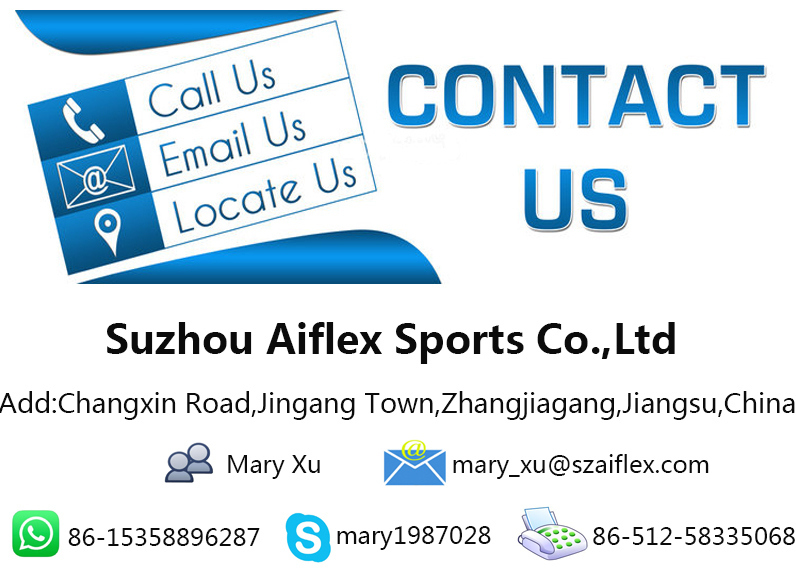 Service--We areÂ focus on pre - market after - sales service.Any question ,we will give you professional answer in 24 hours. 3. Experience-- More thanÂ 10 years' professional experience. 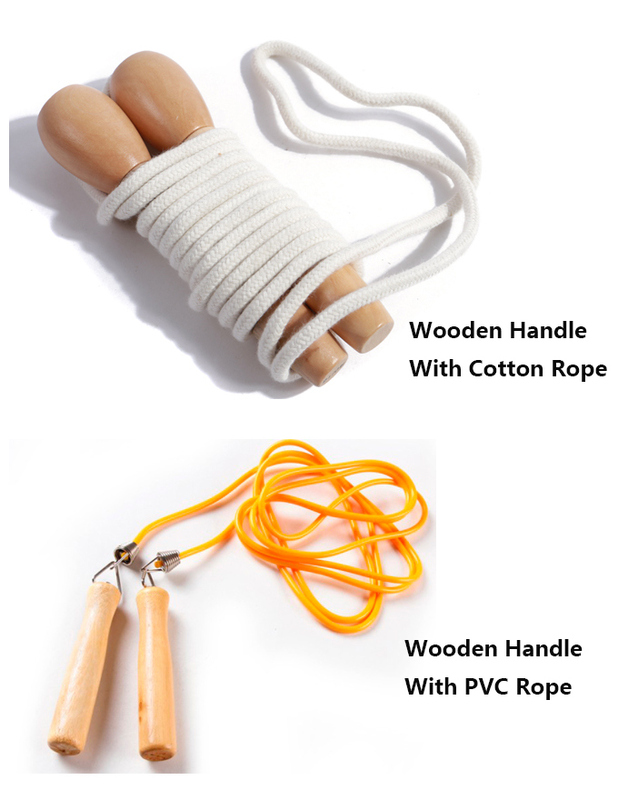 1.ADD THEM TO YOUR DAYCARE, CLASSROOM, OR CHURCH SUPPLIES for a fun activity for kids! 2.GREAT, BENEFICIAL ACTIVITY FOR KIDS - Children like the bouncing movement, not only well-developed and healthy, also their intelligence will be improved! 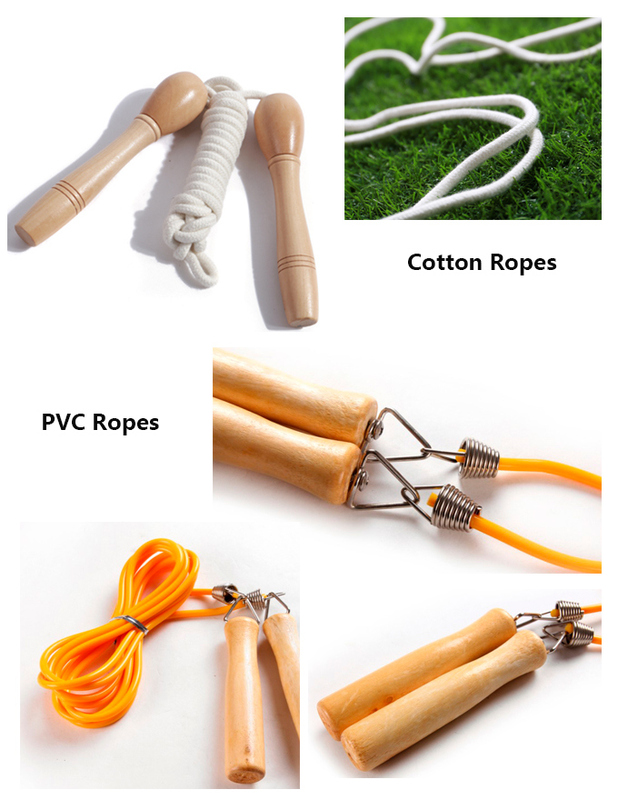 Skipping rope can speed up blood circulation, and improve cardio-pulmonary function and respiratory function; accelerate the gastric motility and metabolism; exercise muscles of the main body parts; promote the rapid growth of bones; build up good body and better mood.